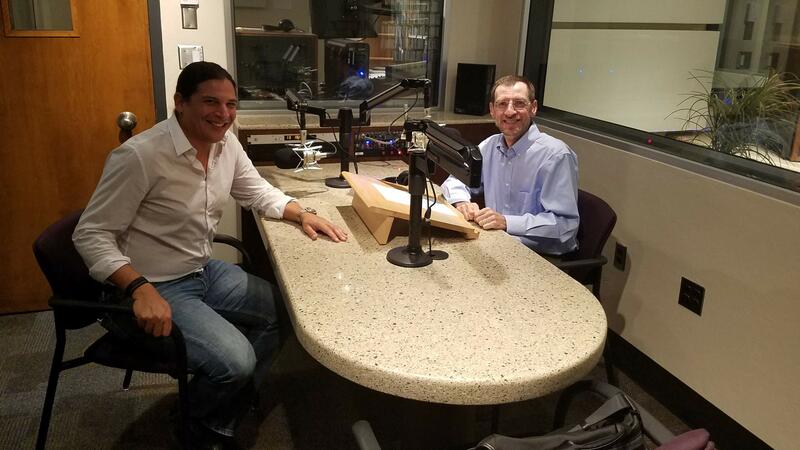 AZPM's Andy Bade (right) in the AZPM studio with Jose Luis Gomez (left) from the Tucson Symphony Orchestra. The 2017-2018 concert season with the Tucson Symphony Orchestra begins this month with new conductor and music director Jose Luis Gomez. We talked about the highlights of the season and discussed the season opener in this Classical 90.5 studio interview.